Floaties can deflate with little to no warning. Sharp objects in the water such as toys or a child playing with the air cap can lead to deflation that may not be instantly noticeable to a parent. This can place the child in danger without warning. Swim floaties can also be easily and quietly removed when a parent is looking away, even for a moment, leading to a child facing immediate danger in the water. Arm floaties are supposed to keep children in a vertical position, which is not ideal for teaching a child how to swim. The positioning of swim floaties can also cause children to have difficulty moving around the water, jumping into the water, or turning upside down. This means that children who use floaties often become dependent or discouraged by them and do not end up learning proper swim skills. 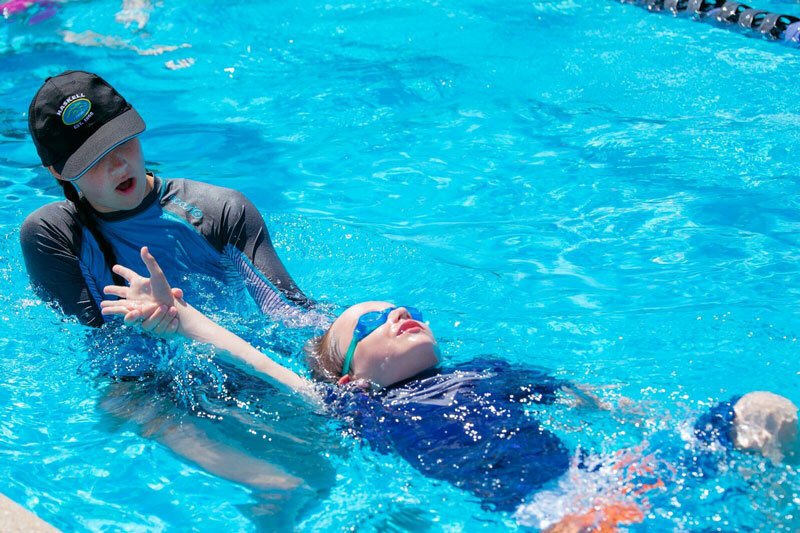 If a child cannot fully submerge their head and body in water while swimming, they will not be able to learn some of the most basic techniques such as buoyancy, balance and breath control. Even the most vigilant of parents assume their children are safe simply because they are wearing floaties. This false sense of security can easily lead to taking your eyes off your child for a moment too long. When a parent believes their child is safe, they may not consider other dangers in the water, such as children rough-housing, a slip and fall, or a floatie coming off. 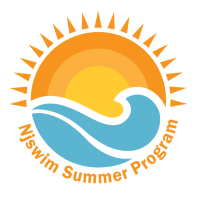 It is important for parents to keep in mind that swim floaties do not naturally teach children how to swim, nor should they serve as a replacement for a careful eye when a child is in the water. 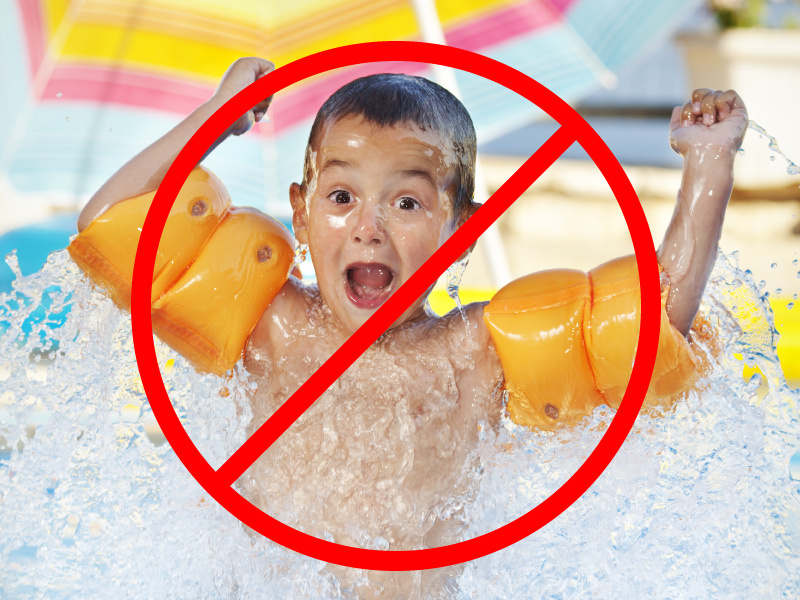 Swim floaties are not approved by the United States Coast Guard. 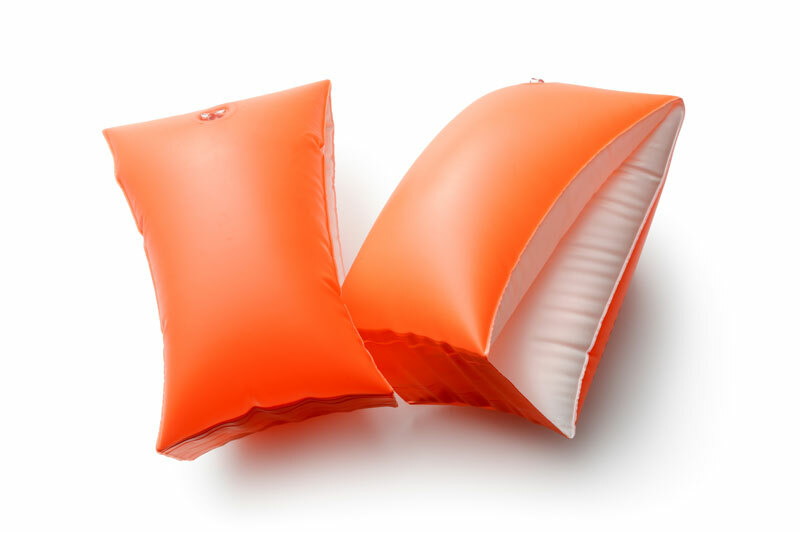 This blog source lists several life vests that have Coast Guard approval and should be considered in place of arm floaties. 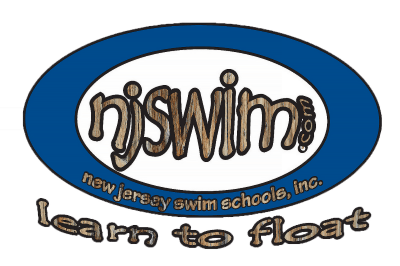 Parents are also encouraged to contact NjSwim for more information about swim lessons because swim education is the best drowning prevention.